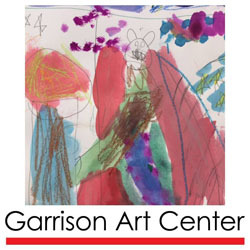 Museums and Galleries on Hudson Valley Fun! Where The FUN Begins! 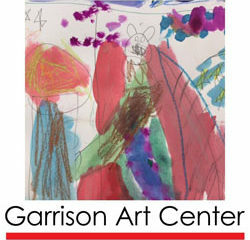 Museums and Galleries on Hudson Valley Fun! Where The FUN Begins!